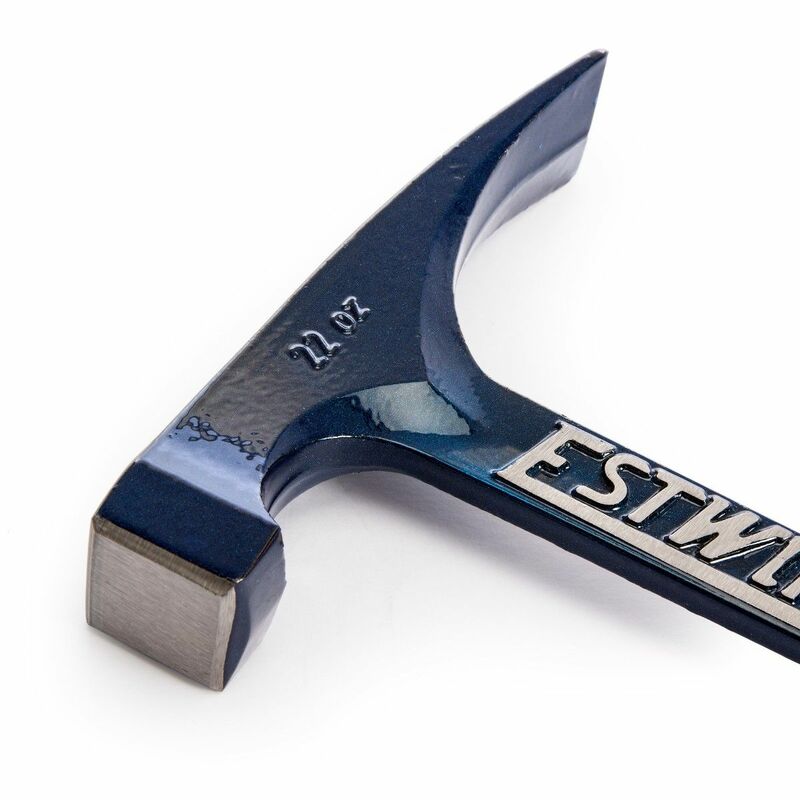 Estwing's Big Face Bricklayer's Hammers have a larger face and are bonded and molded Shock Reduction Grips®. 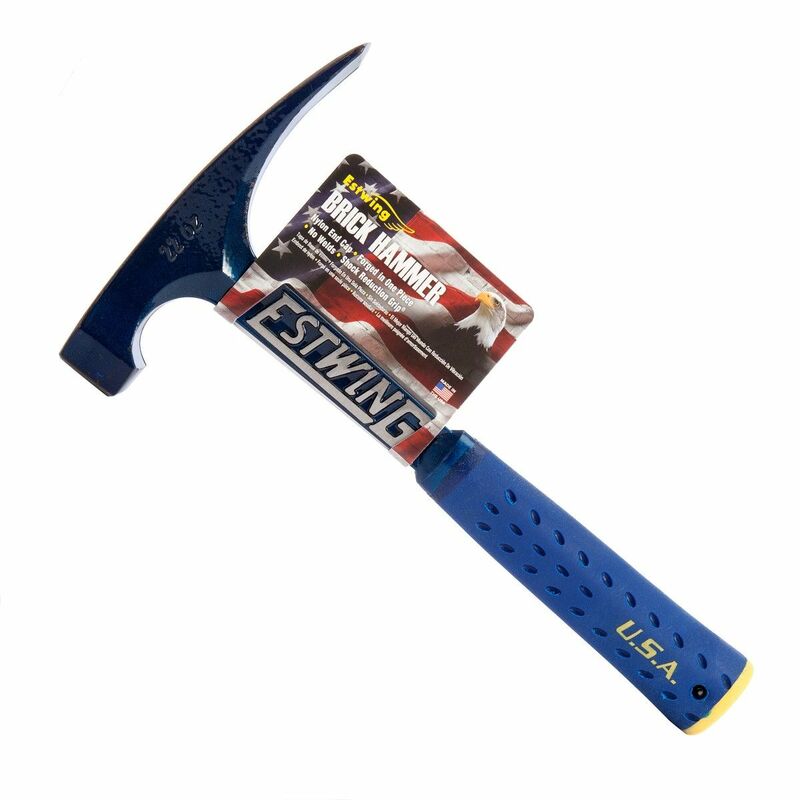 Patented nylon end caps now makes these hammers the most durable on the market. The head and handles are forged in one piece and are fully polished. 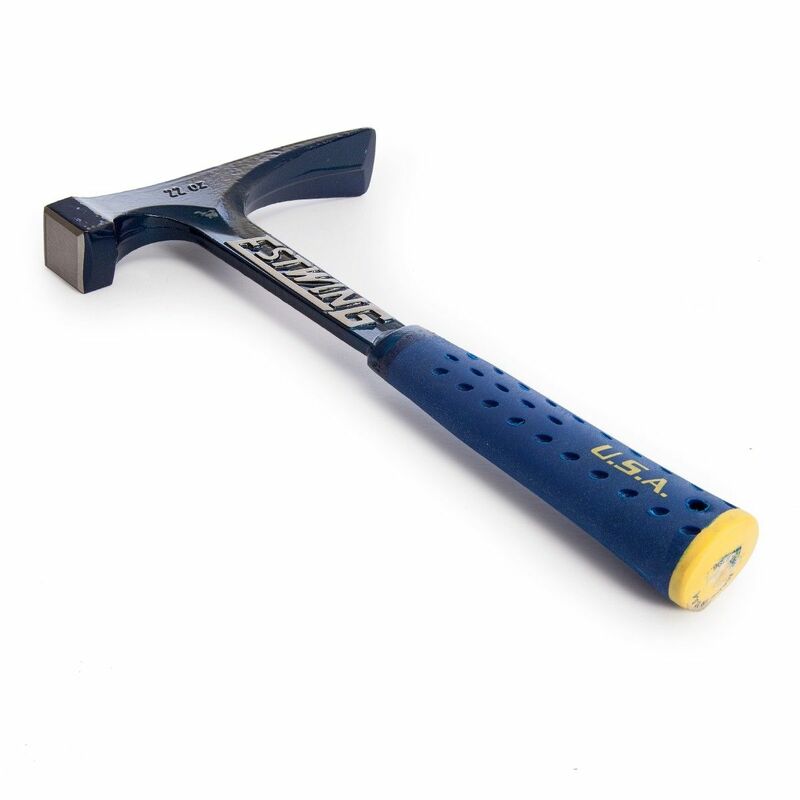 These tools have unsurpassed balance and is double tempered for added strength.